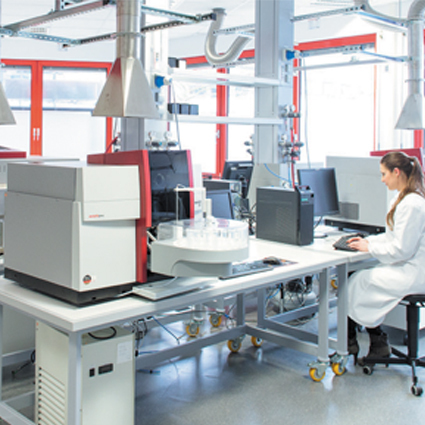 CCS Services has a well-established position in Russia and CIS countries as a leading supplier of the “complete solution” for Laboratory Elemental Analysis, combining Optical Spectroscopy (AAS and ICP-OES/MS) methods with the Microwave Sample Preparation technique. 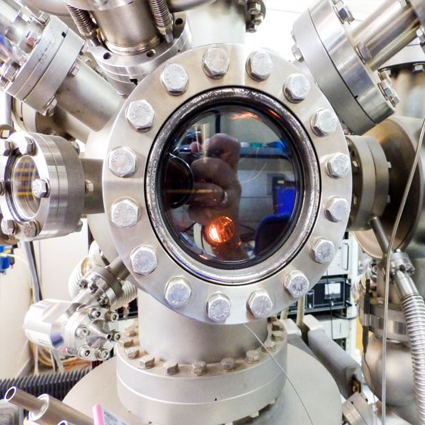 CCS Services has installed and continuously provide support for in-lab Spectroscopy instrumentation in many hundreds of various Industrial, Certification and Testing, Environmental and Safety, Research and Education sectors labs. 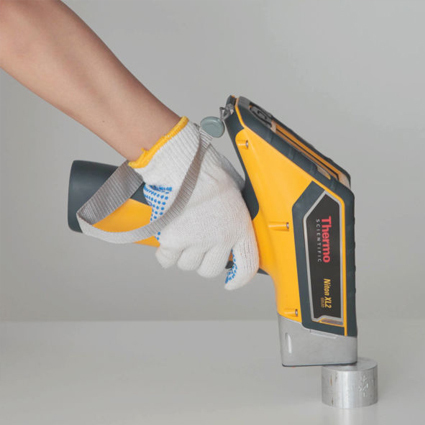 – We are a distributor of ThermoScientificPAI (ThermoNitonPortable XRF Analyzers).From year 2004 till today we have been successfully representing the brand in Russia helping it to become a market leader in the field of Portable Instrumentation. 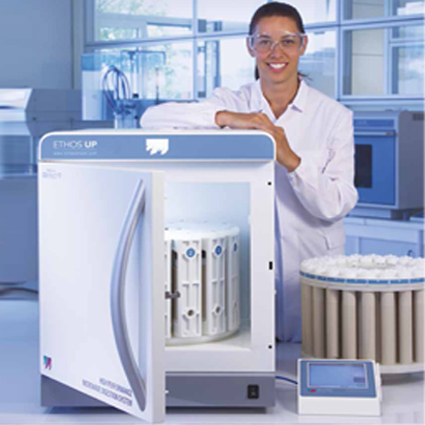 – CCS Services is a distributor of Rigaku Analytical Instruments (LIBS portable Spectrometers). 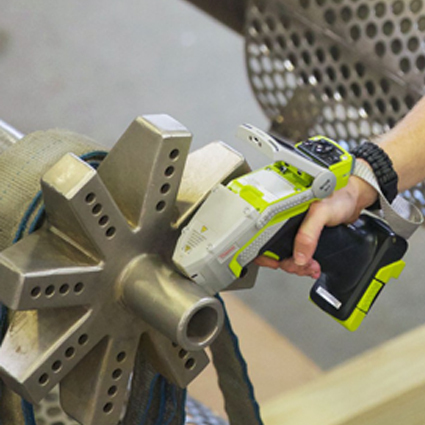 – We supply and support Compact Desktop OES Spark Spectrometers manufactured by Arun Technology UK. 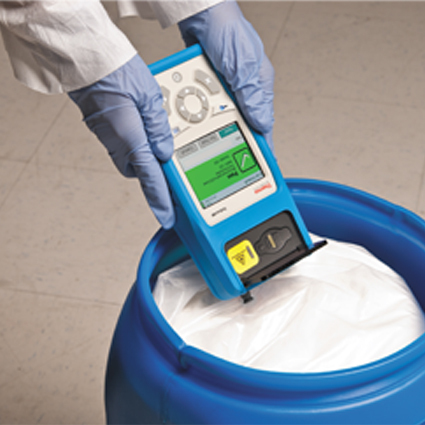 We are distributor for ThermoScientific portable Raman TrueScan and NIR microPHAZIR RX spectrometers for material identification and verification in Pharmaceuticals, Cosmetics and General Chemistry manufacturing, warehouse control and product development applications. CobaltLight UK – leader in TransmissionRaman Technology for Safety and Pharmaceuticals Applications. Being during more than 25 years a supplier of Vacuum Technology and Solutions, we accumulated a vast experience and application knowledge in different Industrial, OEM and research applications.